You will arrive at Warsaw airport and meet your driver who will take you to your hotel. Rest of the day at leisure. Recommended activities: viewing terrace on the 31st Floor of the Palace of Culture and Science, museums: Warsaw Uprising, Fryderyk Chopin or the Museum of the History of Polish Jews. Private guided tour of Tricity (including transfers). downtown, the elegant Royal Route, Lazienki Royal Gardens. Monument of Fallen Ship Workers and Cathedral of Oliwa – a Cistercian Chruch. COST: From 730 EUR onwards Per Person in double room or twin sharing basic in 3* Hotel. From EUR 853 onwards Per Person in double room or twin sharing basic in 4* Hotel. SUPPLEMENTS: For departures from 25th June till 25th August a supplement per person 420 PLN additional due to the extremely high season in Gdansk. Departure including 15th August – rates on request to be confirmed. 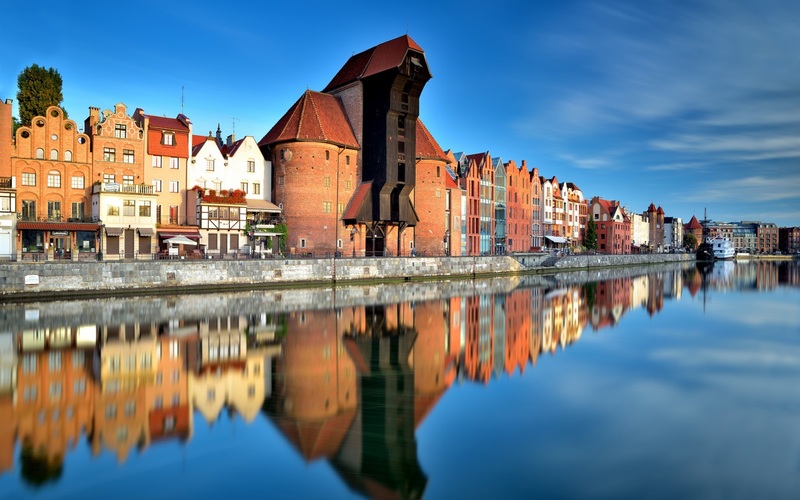 SUPPLEMENTS: For departures from 25th June till 25th August a supplement per person approx 100 EUR additional due to the extremely high season in Gdansk. Departure including 15th August – rates on request to be confirmed.